Has your child experienced a bad visit at another dental office, or you’re worried about getting them to settle down for a routine procedure? 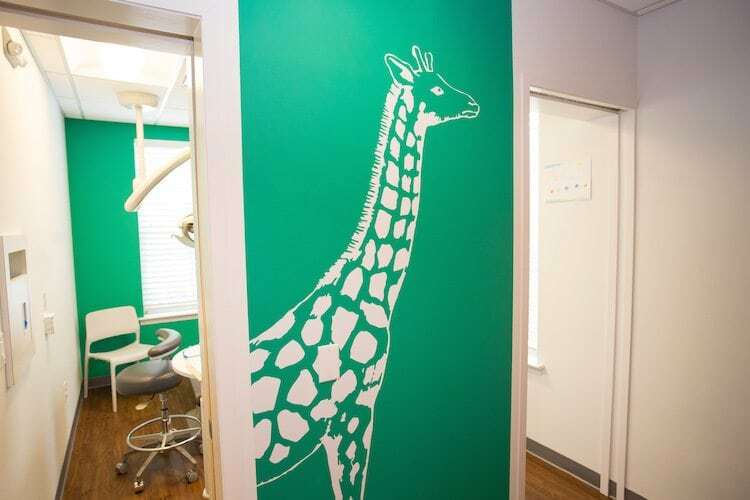 Our pediatric dentists completely understand! After all, we have families of our own. At Montgomery Pediatric Dentistry, we take extra steps in our sedation dentistry program to put you and your child’s mind at ease. We want your visit to be fun, so that your child will look forward to seeing us the next time! In most cases, our pediatric dentists can complete all of your child’s treatment with the help of nitrous oxide — more commonly known as “laughing gas.” The soft nosepiece allows your child to breathe in pure oxygen mixed with a very low level of nitrous gas to create a relaxing, fuzzy sensation. It is extremely safe to use, and the effects wear off completely within just a few minutes after the appointment. Is Sedation Or Laughing Gas Right For My Child? It never hurts to ask us about sedation options that are available. We will be more than happy to answer any questions that you may have. In most cases, restorative procedures like fillings, crowns, or extractions are done with the help of nitrous oxide… even if your child isn’t nervous. IV sedation may be more appropriate for certain children. Our pediatric dentists will take the time to get to know you and your child personally, so that we can help you determine the most appropriate option for your family. For more complex cases that involve extensive therapies or more challenging medical/behavioral needs, we bring a licensed anesthesiologist into our practice for IV sedation. No visit to a hospital is necessary, which only increases your child's comfort level, since they are already familiar with us and our office. 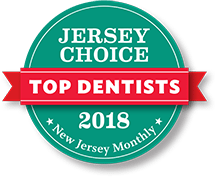 Because our board-certified expert thoroughly supervises the sedation at all times, it allows our pediatric dentists to safely and quickly complete the necessary treatment. We believe that having a separate anesthesiologist overseeing IV sedation procedures is the safest way to care for our anxious patients with complex needs. Although some dentists do perform both the sedation and treatment at once, Montgomery Pediatric Dentistry wants what’s best for your child… and for us, that means having an expert focused on monitoring sedation, while our specialist dentists are focused on your child’s smile. Avoiding dental care because of dental phobia, anxiety, or medical concerns can cause your child’s dental problems to compound and become more expensive to treat later on. Call Montgomery Pediatric Dentistry to find out how we can help your family enjoy visits to the dentist again with our sedation dentistry program options!